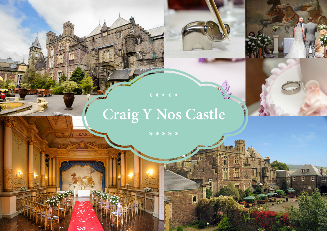 Craig y Nos Castle caters for outward bound and training groups, small conferences and block bookings, generally mid-week Sunday to Thursday. 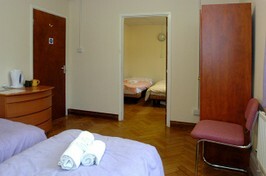 The "Nurses Block" is situated in the Castle grounds and has 11 non-ensuite bedrooms, two of the rooms have an adjoining door which is ideal for families. 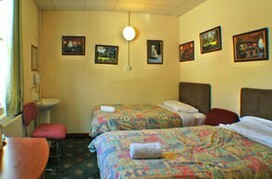 There are ample shared bathroom and shower facilities within the building. 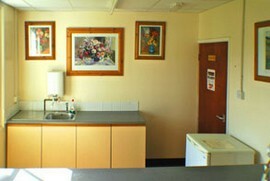 A large lounge with television and comfortable sofas offers a place to sit and relax and the adjoining kitchen facilities enables guests to become self-catered if they wish to do so. 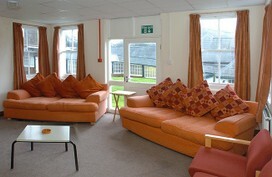 This accommodation is ideal for large groups or families using the Nurses Block as Self Catering Holiday Accommodation. 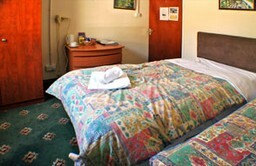 You can find out more information and the tariffs and book the Nurses Block by visiting our Group Accommodation Page here.